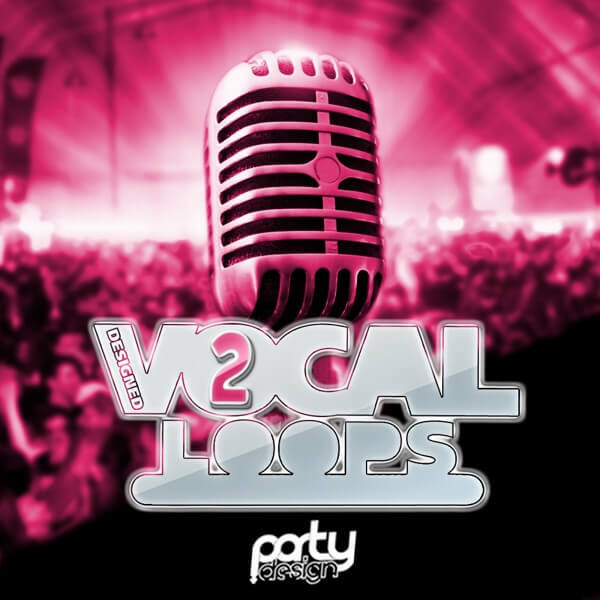 ‘Designed Vocal Loops Vol 2’ is the second vocals compilation from Party Design. Inside you can find fresh vocals including phrases (dry & wet) with and without effects, vocal loops, vocoder loops and also MIDI used in the vocoder. This is an essential pack for anyone wishing to add vocal lines to their productions.